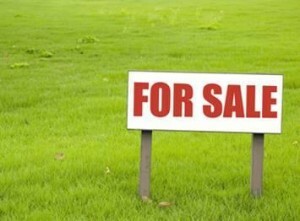 A Residential 60×90 Plot is avaiable for Sale. It situated in new devlop CDA Sector D-12/2 Islamabad PlotNo. 105 50ft Road Oppsite Green Belt Rawalpindi Face. Ideally located Sectors Near Beautiful view of lush green Margallah Hills in North, New Proposed G.H.Q of Pak Army in East , Development work in progress almost completed ,possession handed over to allotees .Ideal place to live or Golden investment opportunity. Posted in D-Sector, Plot D-12/2, Plot for Sale and tagged D-12 Plots.